Oh lovely – wish I was there! Ooooh love it! Where are you’re have similar views in Tenerife at the moment! 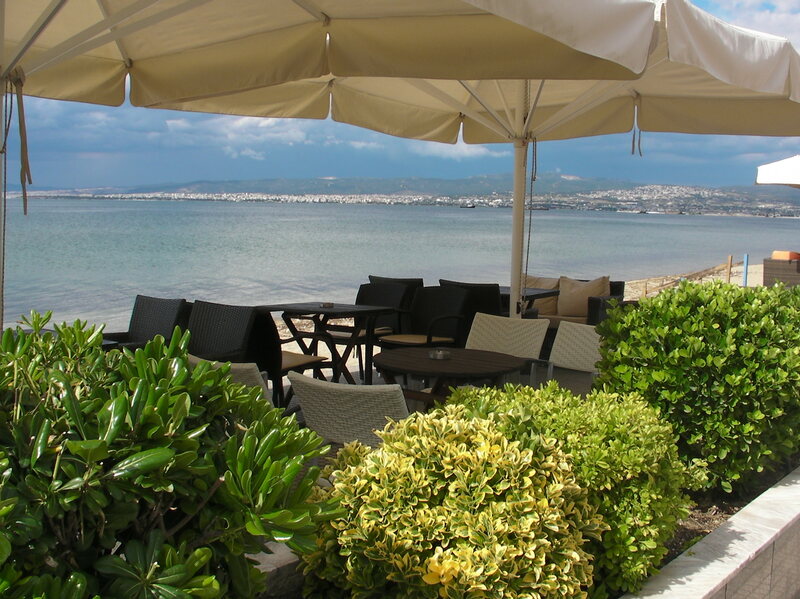 Greece, on the other side of the Thessaloniki lough! Looks like Greece to me, love it!